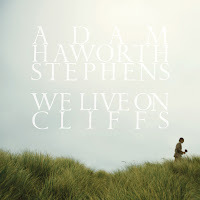 Atlas and the Anchor: Adam Haworth Stephens - "We Live On Cliffs"
Adam Haworth Stephens of Two Gallants is set to release his debut solo album, We Live On Cliffs, today on Saddle Creek Records. Improving upon the organic folk of Two Gallants, Adam spices up his folk with eclectic pop arrangements and emotional lyrics for a strong debut. “Praises in Your Name” opens the album with soft farfisa chords and Adam’s unique voice before a bluesy guitar leads into the catchy chorus for a standout out moment right from the start. Adam is supported by many guests on the album with Patrick Hallahan of My Morning Jacket playing drums on most of the tracks including the soulful single “Second Mind”, which also includes Hammond organ provided by Bo Koster also of My Morning Jacket. “With Vengeance Comes” is stripped and slowed down to a ballad’s pace with a cyclical acoustic guitar, atmospheric trumpets from Nate Walcott (Bright Eyes) and pretty vocal harmonies. The swaying melodies on “Heights of Diamond” are supported by guitar from Cody Votolato of Blood Brothers and Jaguar Love and a shuffling beat. The first single, “The Cities That You’ve Burned” is folky with well placed violin and mandolin and a slight bounce. “Elderwoods” features crunchy guitars cresting upon the high moments of an emotional ebb and flow on the standout track. The well-worn vibe of “Southern Lights” features backing vocals from Andy Cabic of Vetiver and drums by session drummer extraordinaire Joey Waronker. The upbeat, saloon-style sing along of “Angelina” is lead by ukulele and surreal Wurlitzer. “Everyday I Fall” closes the album with Petra Haden lending her fiddle and voice to the elegant and aching classic country and western inspired track. 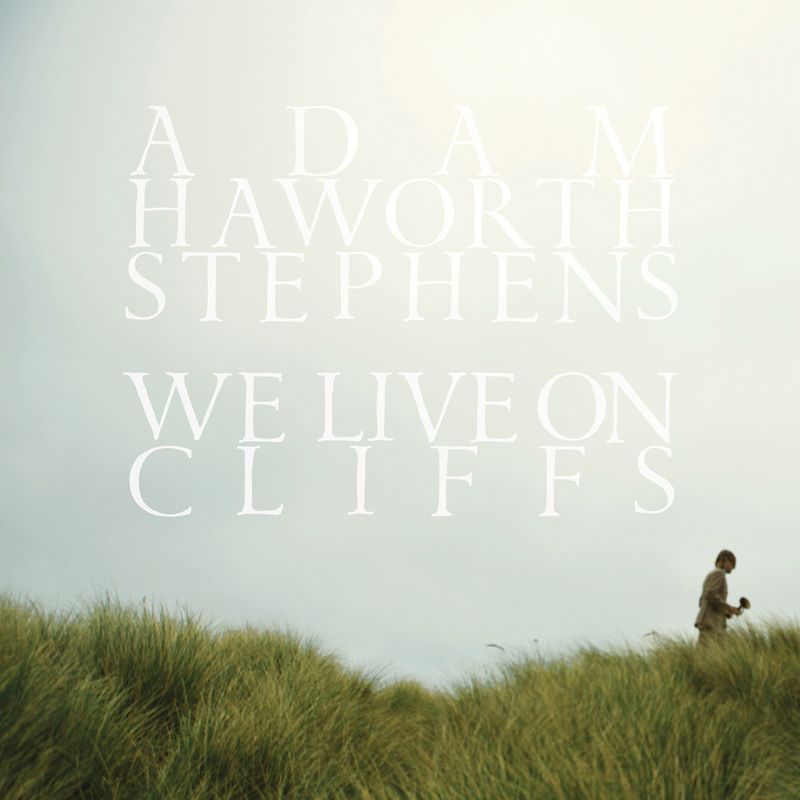 If his work in Two Gallants didn’t give it away, Adam Haworth Stephen’s solo album, We Live On Cliffs definitely proves he is one of the most captivating songwriters in the modern folk scene today.